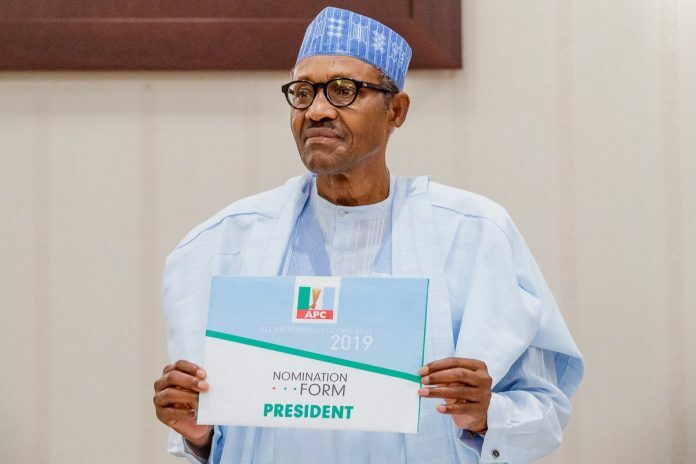 SAN FRANCISCO, September 11, (THEWILL) – President Muhammadu Buhari has received the All Progressives Congress (APC) expression of interest and nomination form for his second term presidential aspiration. 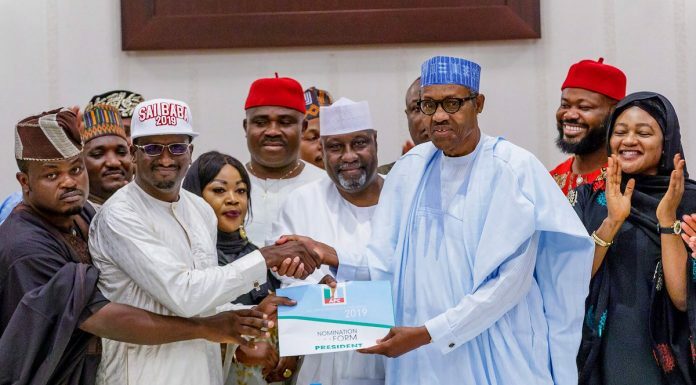 The form was presented to him on Tuesday by members of a group called National Consolidation Ambassadors Network (NCAN) at the presidential villa. 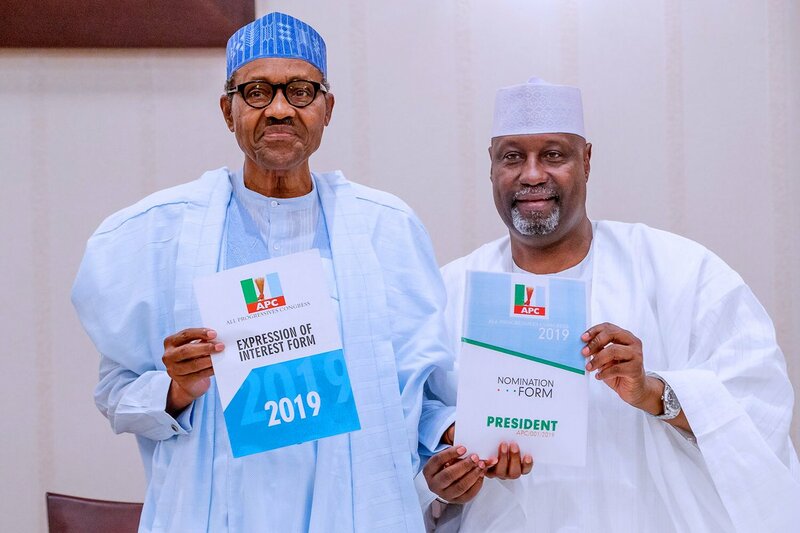 The nomination form was delivered to the President by 11:30 a.m. at New Banquet Hall, Presidential Villa, Abuja. 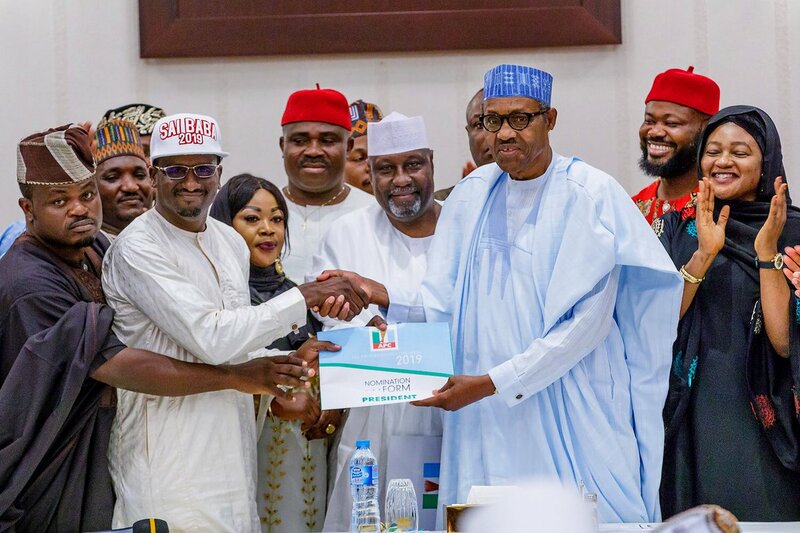 Human Rights lawyer and spokesperson of President Buhari’s Campaign Team, Festus Keyamo; Secretary to the Government of the Federation (SGF), Boss Mustapha and Minister Of Transport, Rotimi Amaechi were also at the presentation. 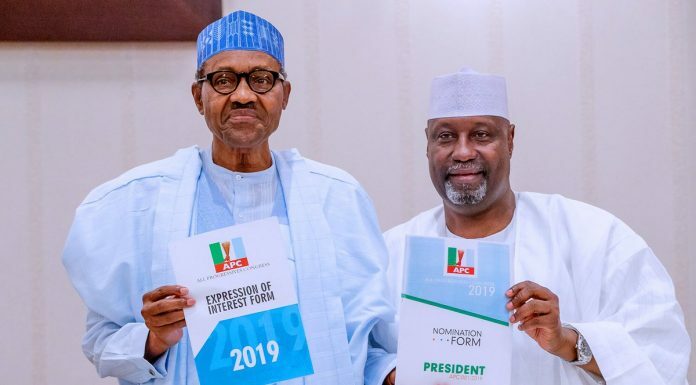 President Buhari while receiving the form took a swipe at those whom he said put personal interest above national interest and because of this have exited the party leaving patriotic party members to continue the struggle describing them as weak politicians. 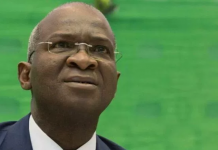 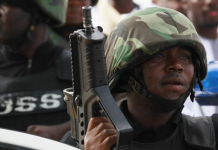 THEWILL recalls that the APC, in July, suffered a gale of defections involving three governors and dozens of federal lawmakers, including Senate President Bukola Saraki. 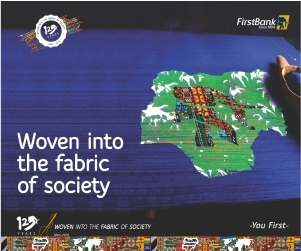 The president expressed his pleasure for being honoured by the group, made up of youth from different parts of the country, which raised N50 million to buy the form for him.